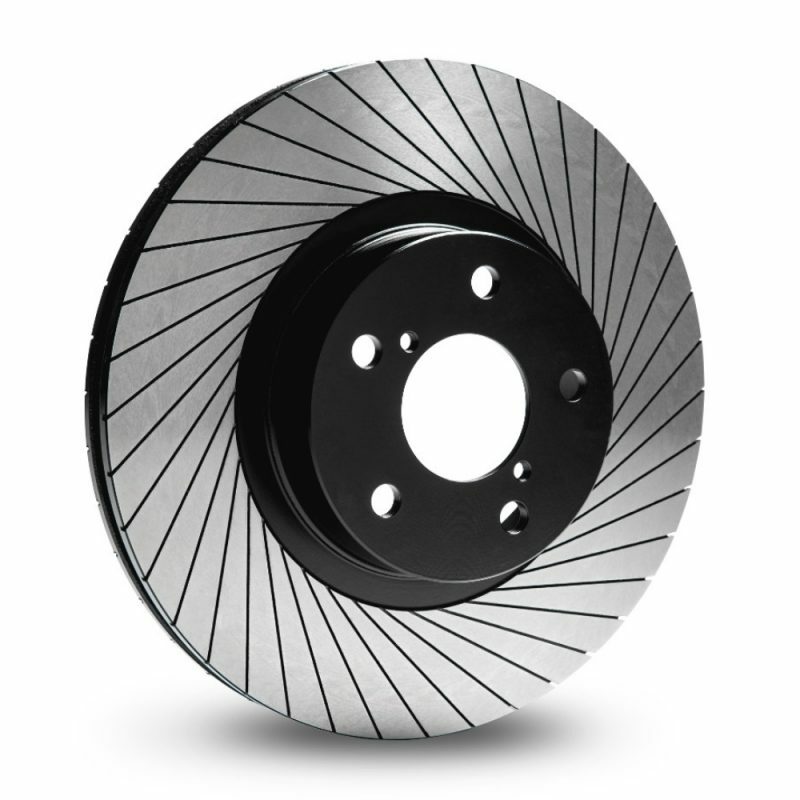 The G88 is the most unique of our brake discs and unmistakably TAROX. The reason for this unique appearance is the custom built machinery, designed and made by TAROX to ensure the grooves on the G88 are like no other. The G88’s grooves feature an edge to edge design, ensuring absolute maximum dissipation of heat, while incorporating a chamfered leading edge, which ensures that the life of the brake pad is not decreased. The unique grooves allow the G88 to run cooler than any other performance brake disc tested against it. Its unique looks and unrivalled performance on the road have led it to be a firm favourite for street tuning since its conception in 1988. As with all of the TAROX performance disc range, the G88 only uses the highest quality European high carbon TUV approved castings and features the unique TAROX finishing processes of heat treatment for strength and durability, hand finished balancing for a perfectly flat surface allowing for easy bedding-in and a perfect contact patch for maximum braking efficiency and a final, anti-rust treatment.